Lord of the Rings: Return of the King, Titanic, and Ben-Hur won the most Oscars with 11 statuettes each! Walt Disney had 64 nominations and 26 awards over his lifetime! The Beatles’ “Let it Be” was the first musical act to win for original song. 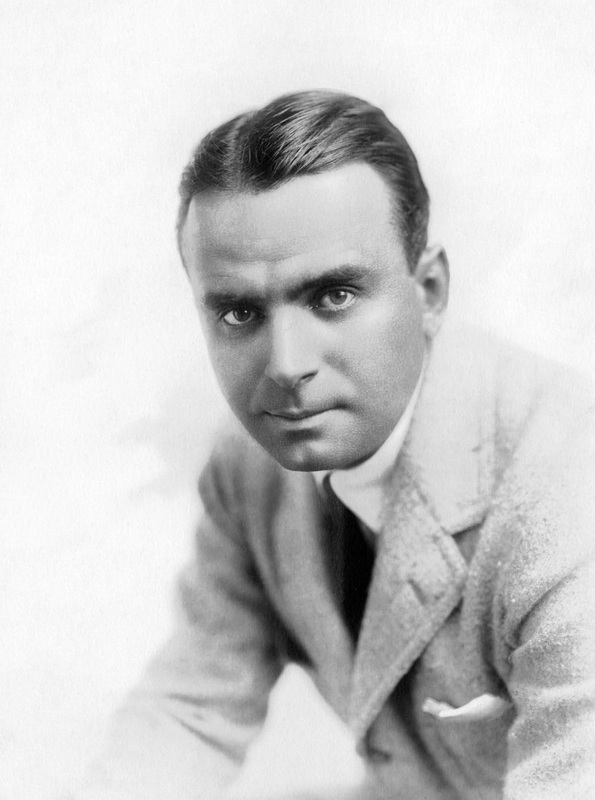 Douglas Fairbanks hosted the first Academy Awards in 1929. 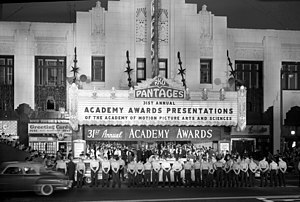 The awards were held at the Hollywood Roosevelt Hotel in Hollywood. The first award show cost $5 per ticket and consisted of 270 guests. The Kodak theater, where the awards will be held, seats up to 3,332! The awards are broadcast live across the United States (excluding Hawaii until 2011! ), Canada, and the UK. First televised broadcast was 1953 with Bob Hope as a co-host. Love the Oscar trivia LB! ps. When are we meeting live for the Oscars? Are we doing Red Carpet as well? U must be reading my mind again LB. Hahaha! We will be meeting at 5pmEST. There will be a Oscar Live Stream page that will post tomorrow. No I did not see the show. However, I do like the idea of a LIH time machine. Gosh any excuse to wear a 30’s bias cut dress with long evening gloves is worth traveling back in time for. Sorry, where was i? 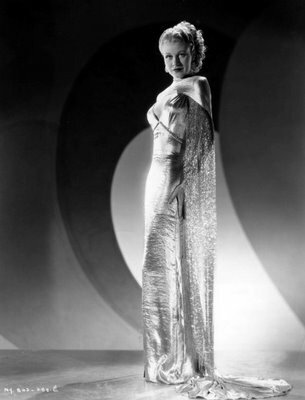 Are you talking about a dress like this? GORGEOUS! I think I opened Pandora’s box! hahaha!!! Hello? Anyone there? I could of sworn that today was Friday instead of Saturday! Scratch that last post! Stress and tiredness are not a good combination when it comes to time zone differences, lol! Ozzie-Don’t feel bad. I missed the party last night as well. Hahaha! Oh my! These gowns are beautiful. I would wear all of them to three different events. Hahaha! I mean its not every day u get a chance to time travel. Paris-How did u know red is my favorite color? I love the back. Ozzie did not select an evening gown. Although u failed to mention evening gowns and time traveling. That’s the real reason for the article. Hahaha!